The French Terror is raging, and few are safe from the threat of the guillotine. Sir Percy Blakeney, a foppish Englishman, decides to rescue imprisoned aristocrats before they can be executed. 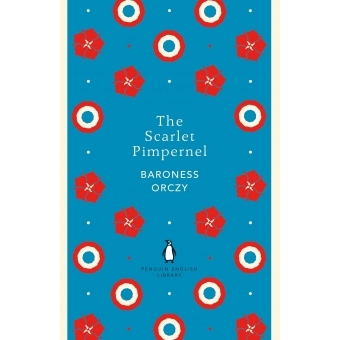 Showing great daring and aided by a band of brave comrades, he disguises himself as the formidable Scarlet Pimpernel. But will his beautiful French wife Marguerite unwittingly prove his downfall? Baroness Orczy's swashbuckling 1905 novel set the standard for all future tales of masked avengers and was later adapted into a famous stage play and several film versions.